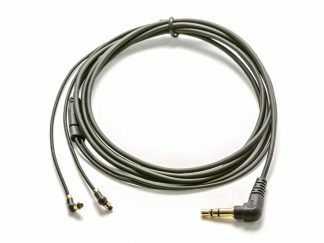 Replacement audio cable for ACS IEM Twist stereo cable. This resilient cable features a 5 pin connector to the ear and 3.5mm jack to source. Standard cable length is 1.5m total.